According to Lemelson – MIT Invention Index, toothbrush has been elected as No.1 object without which one cannot live. So true. Brushing is THE first thing that one does after waking up. We start our day by brushing. So, this time HNBT brings to you some facts about toothbrush that no one has told you, but you must be really aware of. You shall also learn How to keep your toothbrush clean?. 1. Your toothbrush is a ‘Germ Depot’. Yes you read it right. It IS a germ depot! An uncovered toothbrush has as much as 100 million bacteria which can produce some deadly diseases like skin infections, diarrhea, etc. Must read : How To Get Rid Of Bad Breath? 2. In case you use your toothbrush to cleanse your tongue, bear in mind that plague is basically bacteria. 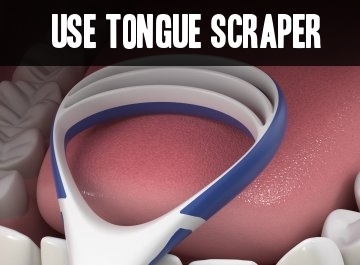 So if you’re removing it from your tongue using the brush instead of tongue scraper, it’s getting deposited on your brush. Also read : How To Whiten Teeth? 3. Apart from the fact that brushing removes bacteria, it can also cause you damage in some ways. 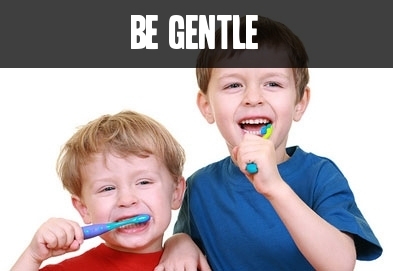 For instance, if you’re too harsh while brushing or when you use an electric toothbrush. When your brushing is vigorous, or prolonged, you may hurt your gums thus making them bruise and swell. 4. The bacteria that is present in your toothbrush is the one from your mouth so it’s not that harmful. But if you use someone else’s, that’s when the problem arises. Germs from others mouth can be very hazardous to you. The germs can infect your gums and trigger serious effects. Hence, do not use others’ toothbrush! 5. If you have a habit of keeping them in the toilet, then make sure it’s covered. Needless to be said, toilet is a storehouse of bacteria. So the best defense is by keeping your brush covered. It is to make sure your toothbrush doesn’t become contaminated with the germs from your toilet. 6. Most homes have small washrooms. And usually, the sink is next to the toilet flush. 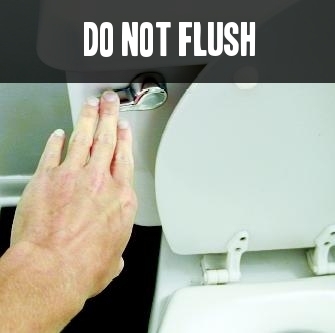 Make sure you don’t brush while you flush, as flushing ejects a spray of bacteria into the air. And again, they may contaminate your brush. 7. 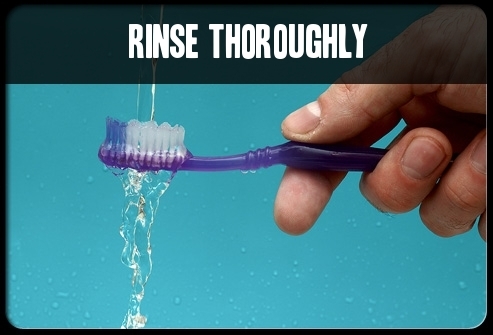 Some food particles or the paste foam might stay behind, so rinsing your toothbrush off is very important. Rinse thoroughly, under a running water if possible. 8. 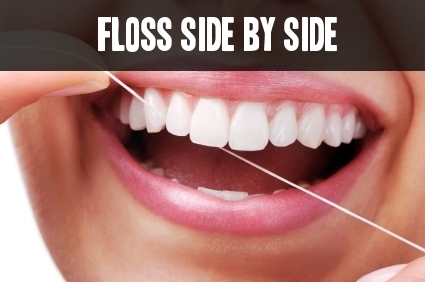 Make sure you brush and floss side by side as it’s very helpful in removing the bacteria. which is the root of bad breathe, gum diseases and cavities. So, floss regularly. 9. Research says toothbrush stands are the third most dirtiest place in your house. 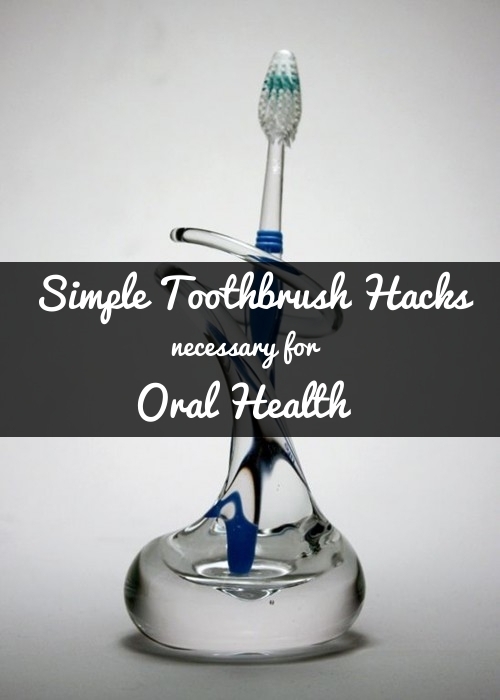 So cleaning it up regularly can reduce the bacteria on your brush to a huge extent. 10. Remember, bacteria multiplies in a damp atmosphere. So make sure your brush is kept standing so that it gets dried of easily. It should also be kept in mind that bacteria thrives in dark places, so avoid keeping them in drawers as well. 11. 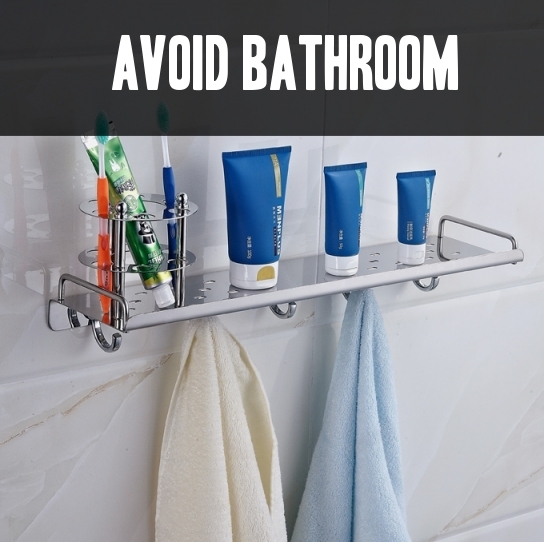 AVOID covering your toothbrush while it is still wet in order to keep the atmospheric bacteria from contaminating it. 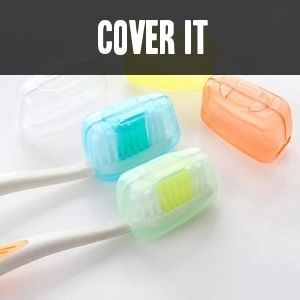 Covering immediately prevents the brush from drying. Hence make sure to dry the brush before covering it. 12. Change your brush every three-four months. Even if you are using an electric brush, do the same. This is to avoid any gum infections, and keep your teeth clean too. That’s all from us on toothbrush facts and care tips. If you think we have missed out anything, we would be glad to hear from you.